Miley Cyrus And Liam Hemsworth Tie The Knot In Secret? – Here’s The Proof! 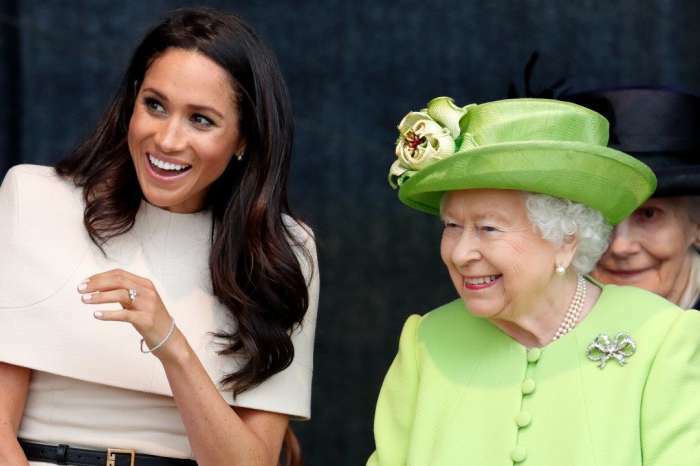 Did the two tie the knot in secret? Fans are convinced they totally did after seeing the latest pics Miley’s sister Noah shared. 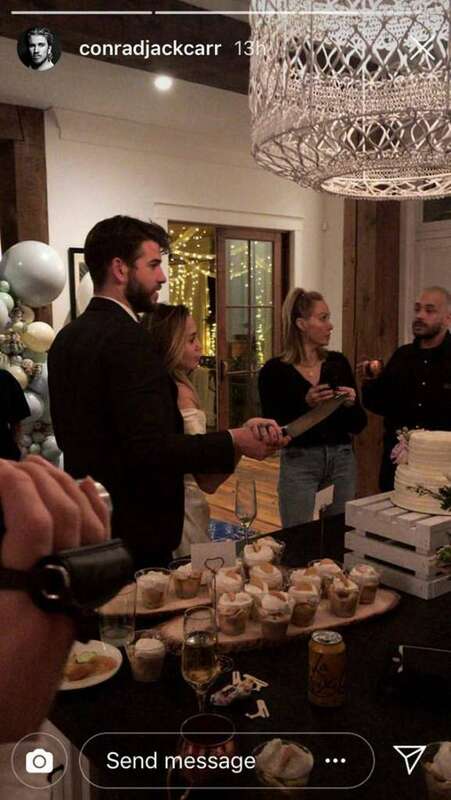 Miley and her significant other Liam Hemsworth have been together for a long time and fans have been waiting to see them get married. That being said, the whole internet freaked out last night when Noah Cyrus posted some pics that what seemed to be of her sister and her fiance’s wedding ceremony. Users were quick to notice that in one pic, the words ‘Mr and Mrs’ were spelled out in balloons. Not to mention that Miley was wearing a white dress and she seemed teary-eyed. Furthermore, Liam’s brothers Luke and Chris were also there at the intimate festivities. They took a shot along with their father and everybody there cheered. It seems unlikely that the fans are wrong about this since it totally looks like a wedding! But if that is true, then Miley hid it very well since she even claimed during a chat with Andy Cohen that she and Liam were too busy to get married. 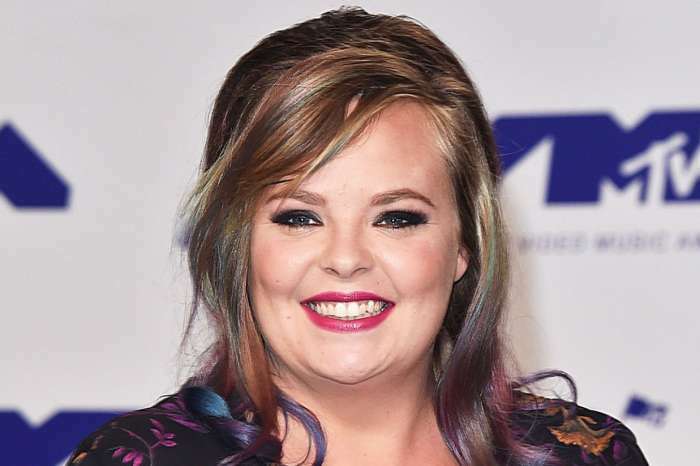 ‘I’m very kind of just like in this space of like working, so not too much and he’s got a new movie coming out, so we’ve got a lot going on,’ she told the host. Rumors about them becoming husband and wife, however, are not out of the ordinary. Just last year in August, the man was seen wearing what looked like a wedding ring. 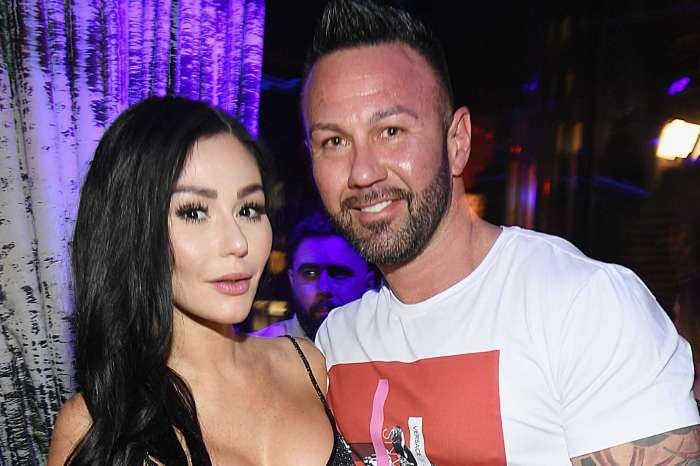 JWoww And Roger Mathews To Spend The Holidays Apart - Source Says She’s ‘Sad’ About It Despite Their Drama!